Sugar and spice? Nah! 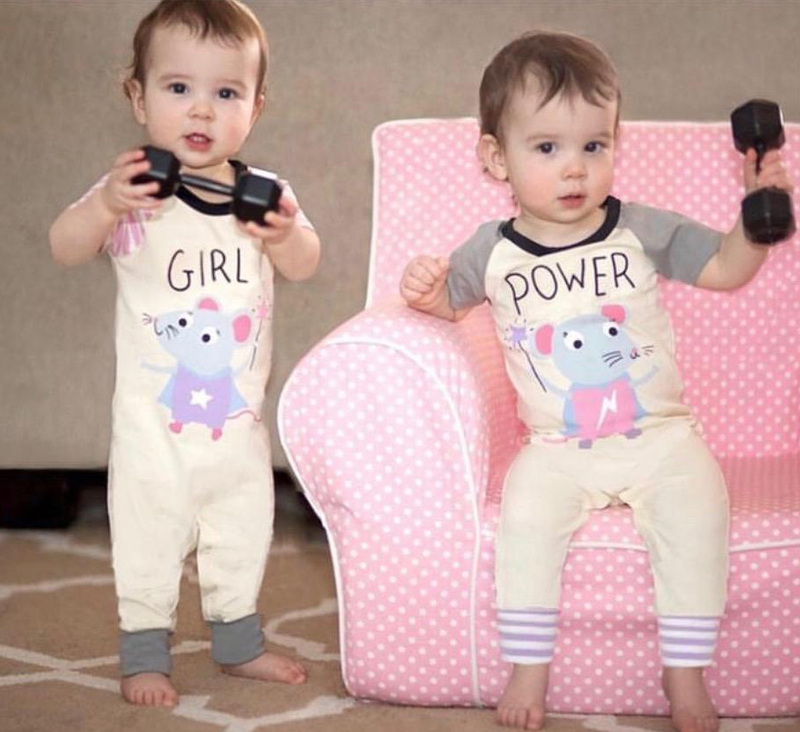 Girls are a force to be reckoned with! Our 'Girl Power' Short Sleeve Romper Set, made exclusively for TWIN GIRLS, is designed with our uniquely-created pattern combinations to compliment rather than copy, allowing each twin to show off her own sense of style and individuality. 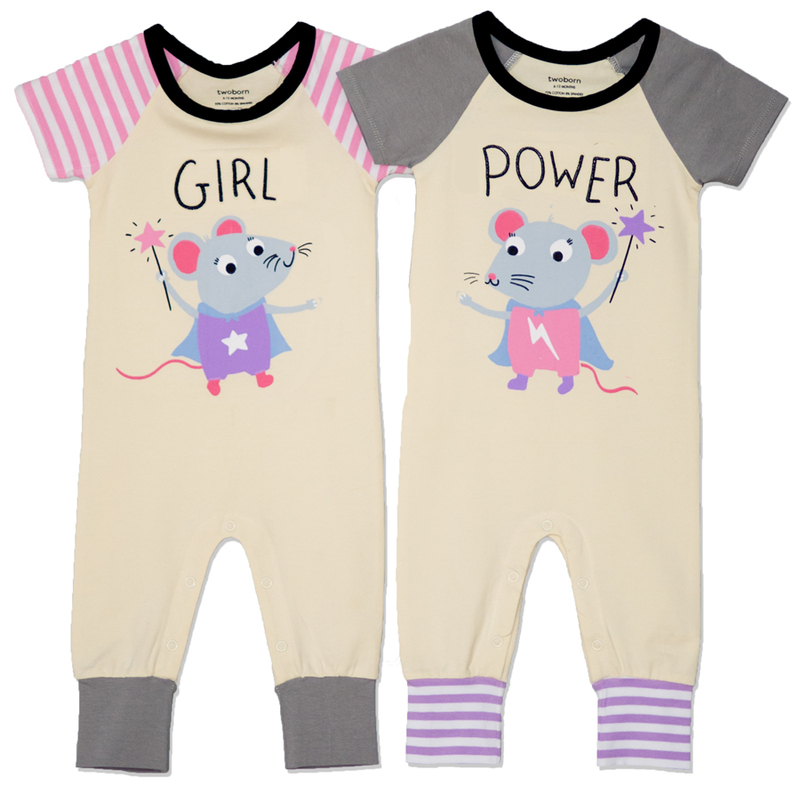 This super soft one-piece romper set displays sisters that are tiny but mighty! 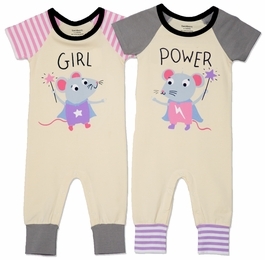 Accented with embroidered lettering, these relaxed rompers offer a fashionable fit for all-day comfort for active twins on the go!